With the Motorola event only a few days away, it looks like US Cellular (an American carrier) already knows how much the upcoming version of the popular midrange smartphone will cost. As shown by a photo of their internal SKU system, the price of the 3rd generation Moto G will be $179.99 outright. It’s not certain at the moment if this model includes the 4G LTE modem, but if it does then this is a very good price. After conversion to CAD, the phone costs $235 but by looking at the current price of the 2nd generation Moto G in Canada, I expect the price to remain around $249. The phone will come with a 1.4 GHz Snapdragon 410 SoC with a 5-inch 720p or 1080p LCD display, a 1GB RAM model with 8GB of internal storage and a 2GB RAM model with 16GB of internal storage. A microSD card slot is also present on the phone and it also sports a 13MP rear, 5MP front camera running Android 5.1.1 Lollipop. 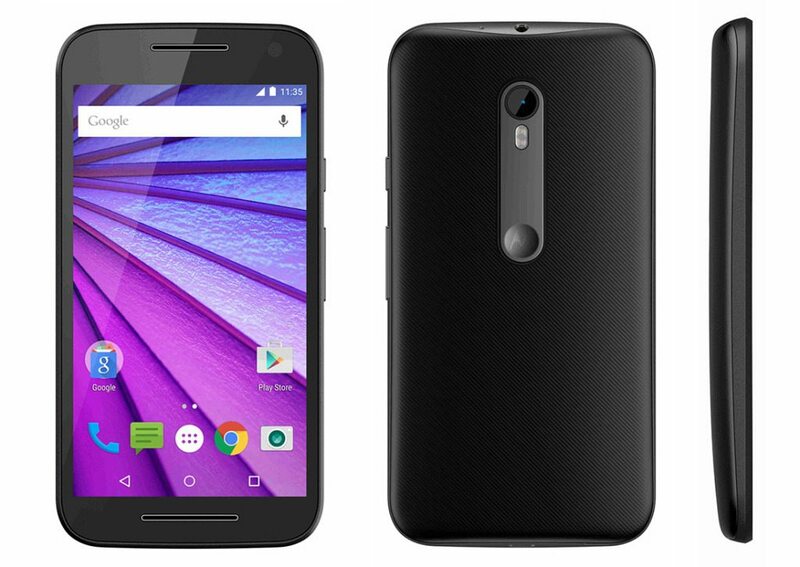 The post Moto G Price Leaked, Will Cost $179 USD appeared first on Android in Canada Blog.